Sugar is natural humectant, which means it draws moisture from its surrounding to the skin. So it hydrates the skin and allows the moisture to stay within. 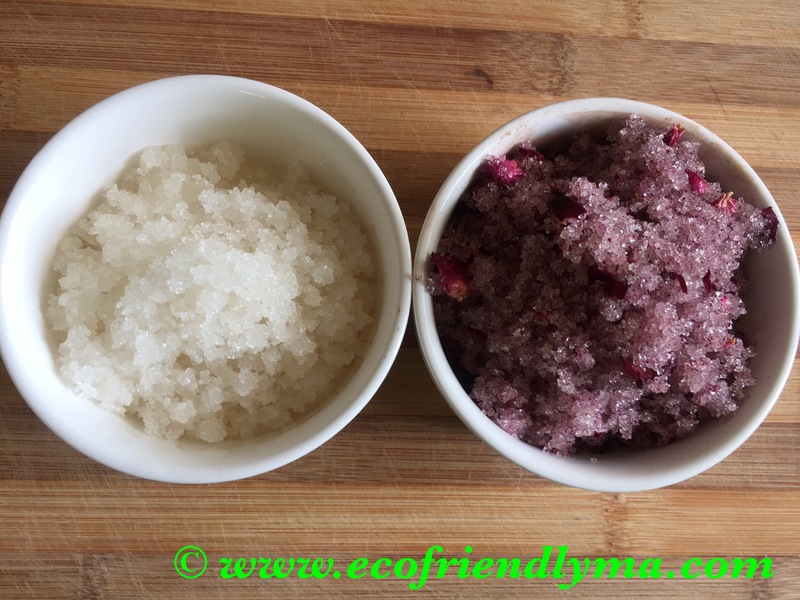 It exfoliates the skin, sloughing off dead cells, it is high in glycolic acid (or AHA) which dissolves old dead skin and leaving a younger looking skin. Oils, as already discussed in my previous post, are very good moisturisers for the skin. 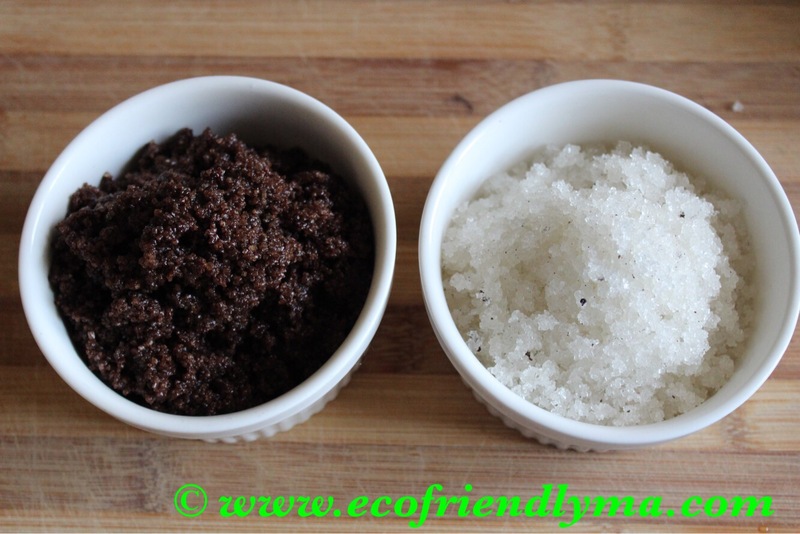 Hence sugar & oil are the two main ingredients chosen for this all-natural body scrub. Mix all ingredients and store in an air tight glass jar. Done! Scoop 1 spoon 🥄 or as needed before the shower. 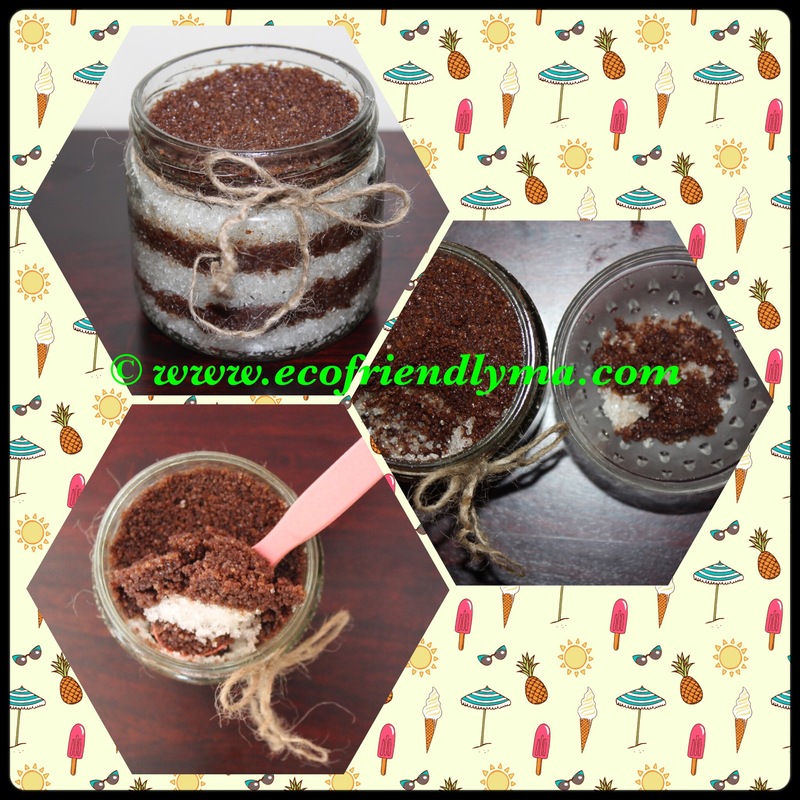 Make sure the spoon is dry n close the jar immediately after usage. Ensure the content in the jar remains water free. It should stay fresh for about 3 months. 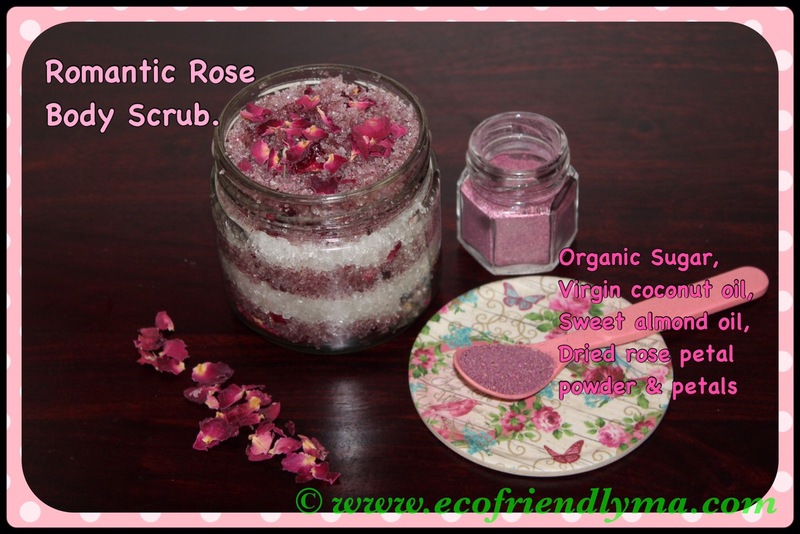 Use very granular sugar and be gentle while scrubbing the face. This works amazingly well on the lips 👄 (for peeling lips) & foot 👡 (for cracked foot). Shower as usual and moisturise immediately after pat drying with carrier oils / all-natural whipped body butter / all-natural lotion bars or thick body butters / all-natural lip balms. It smells heavenly and will leave your skin feeling like silk! P.S: You can scrub/exfoliate once in a week. However if you have sensitive skin, you can do it less often. 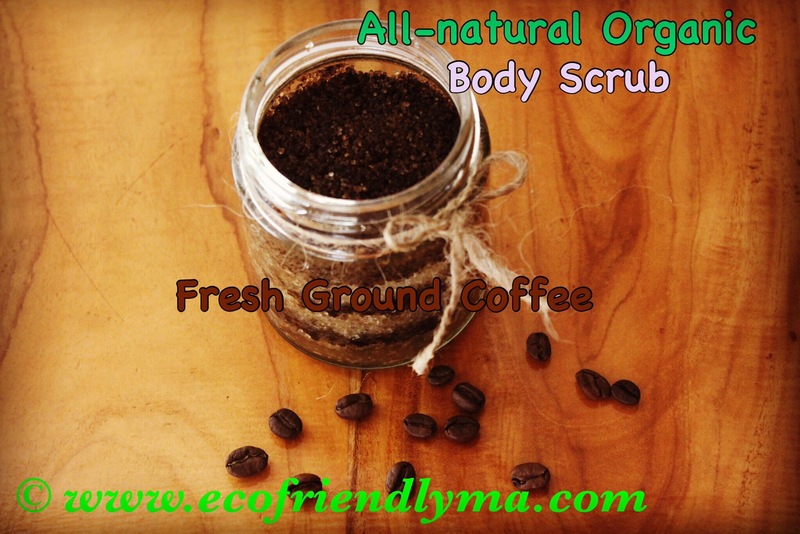 While scrubbing your body, remember not to scrub too hard, be gentle! Liked the post? Do give it a thumbs up and subscribe for post updates.